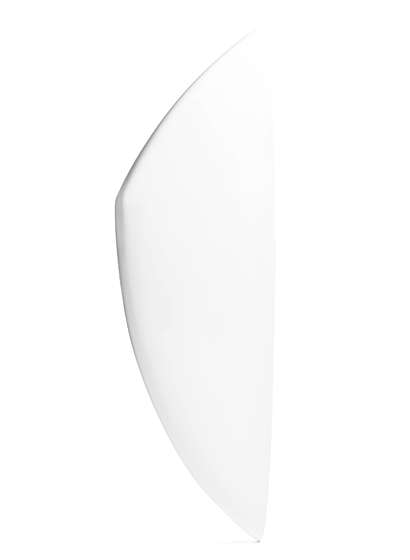 Uridan waterless urinals are touchless and use no electricity or sensors. 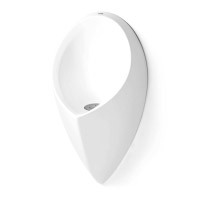 The Uridan waterless urinal is unique in the market as there are no moving parts. Uridan waterless urinals are used in 35 countries around the world. Suitable in bars, hotels, sports facilities, offices, shopping centres and a range of other applications. 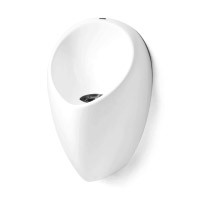 Uridan waterless urinals are the most attractive and functional brand on the market. Watch the video (below) to see how the patented Uridan trap makes a perfect seal to ensure odourless operation with no moving parts. 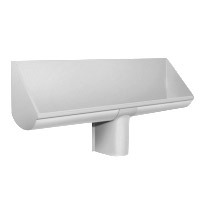 The stylish, contemporary Scandinavian design comes in white ceramic and in a range of colours and styles. 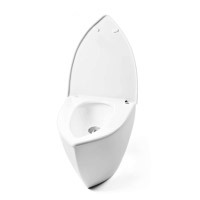 Toilet Revolution are Uridan dealers for the UK and Ireland. How do Uridan Waterless Urinals work? The heart of the waterless urinal is the patented Uridan trap. 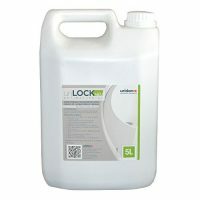 It works with Urilock, a special sealing oil. Uridan UriLock consists of pure plant extracts and is biodegradable. 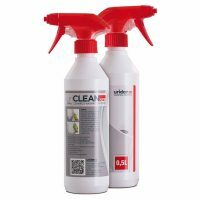 Urilock oil it is lighter than urine so the urine flows through the Urilock leaving the sealing liquid on top, thus preventing odours from entering the bathroom. This system provides the lowest ongoing costs of any system on the market because only the oil is changed. Improvements to the trap design done in 2018 mean that the trap can be replenished in 10 seconds without touching the urinal. Urilock is poured into the urinal so no special skill required to replenish or change the trap. The Uridan waterless urinal is sprayed with daily with Uriclean to ensure that the urinal is clean and no urine adheres to the urinal. Once or twice per year it is recommended to use UriStrong. 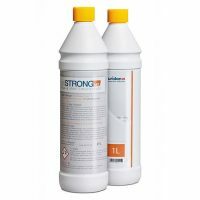 UriStrong removes lime and urine scale from pipework.